The Okinawa i-Praise Dimensions 1,970 mm in length, 745 mm in width and 1,150 mm in height with a wheelbase of N/A mm. Okinawa i-Praise has 175 mm of ground clearance and comes with 12 inch-inches wheels. 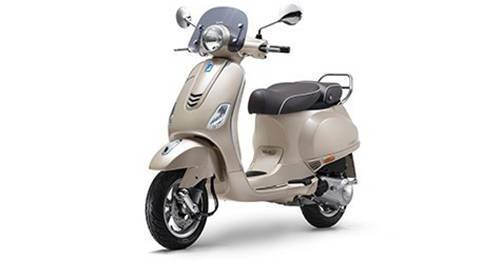 Know the Okinawa i-Praise dimension, which includes the length, width and height, wheelbase, ground clearance, by knowing the Okinawa i-Praise dimension, you can be clear about the minimum space, which you require to park the bike in your garage. Okinawa i-Praise dimension is same for all variants of the bike.